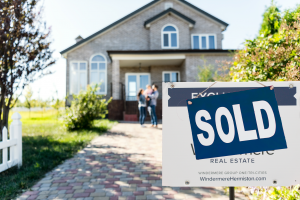 Before putting your house up for sale, there are a few crucial steps you need to take to maximize your potential selling price. Now that your house is prepped, staged, and priced, it's time to put it live on the market! There are many terms and conditions in an offer that are negotiable. Lets make a deal, everything you need to know about the nitty gritty real estate process. You've accepted an offer, negotiated through the inspection, had the appraisal completed, and all is well. When first-time clients work with real estate agents, they often wonder: “Am I safe, or am I in danger?” Why? 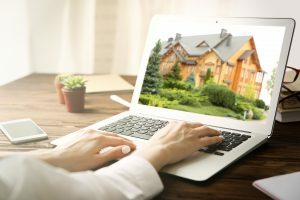 Because many see agents as people just trying to make a sale — but good agents do their best to help clients get what they want. We’re not salespeople, we're professional service providers, and we provide valuable services by gauging our customers' wants and needs and meeting them where they are. Providing value to our clients is an art form, and Windermere agents create art.